MONCLER Genius just announced it will be collaborating with Richard Quinn and Matthew Williams of 1017 ALYX 9SM for its latest project. The collective works of Moncler Genius collections from: Pierpaolo Piccioli and Liya Kebede, Sergio Zambon and Veronica Leoni for Moncler 1952, Sandro Mandrino for Moncler Grenoble, Simone Rocha, Craig Green, Matthew Williams of 1017 ALYX 9SM, Richard Quinn, Fragment Hiroshi Fujiwara, Palm Angels Francesco Ragazzi and Poldo Dog Couture will be unveiled in an event in Milan on 20 Feb. Conceived by Remo Ruffini, the creative concept is a new communication and business model that acknowledges the diversity of the contemporary customer in the digital era. 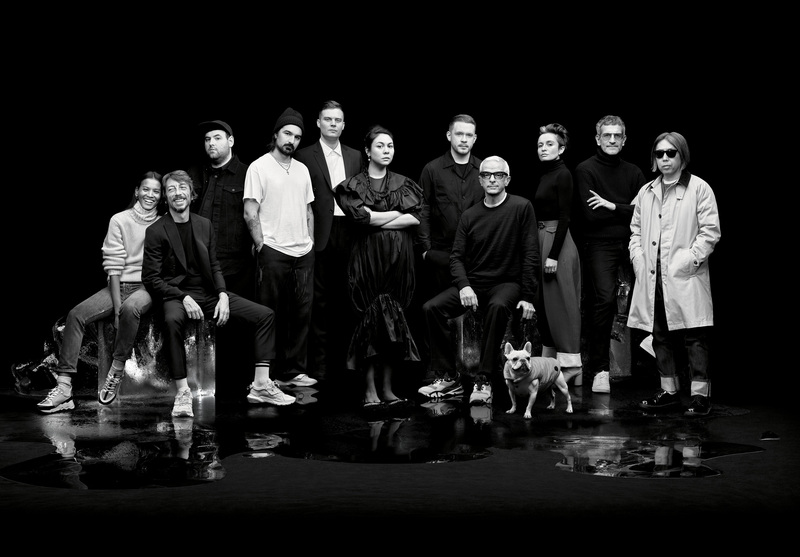 Last February, the French-founded, Italian-based brand decided to drop the traditional fashion season cycle —Spring Summer, Fall and Winter — in favour of seasonal partnerships — with eight of the most creative individuals in the business including Craig Green, Pierpaolo Piccioli, Kei Ninomiya of Noir Kei Ninomiya, Simone Rocha, Hiroshi Fujiwara of Fragment, and Francesco Ragazzi. According to Ruffini, “Moncler Genius is an answer to the times, a symposium of creative minds and an inspiring place. Each Genius operates singularly and the sum of the Geniuses interprets the Moncler identity. Different rooms house different visions, all of them shaping the global Moncler message and the Moncler Genius Building contains them all”. The success of the project stems from the authenticity of the collaborations where the product is the core. Each collection, released singularly through monthly projects, both physical and digital, is an interpretation in line with the vision of its creator. Each Moncler Genius speaks to a cross-section of global customers, and gives life to a unique community: The Moncler community.